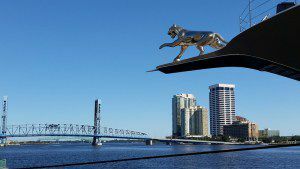 Forbes recently released its 2016 list of the Top 20 Best Buy Cities and Jacksonville— which was on its 2015 list — again made the grade. “Because it attracts retirees, second-home buyers, and investors, the Sunshine State’s housing market is subject to more volatility than other markets. With would-be retirees and vacationers staying away during the downturn, housing prices tumbled dramatically.  Investors and home buyers: if you are interested in investing in our Best Buy city, just give me a call at 904-570-1216 or email me at jonkbrooks@gmail.com.